What everyone remembers about Malcolm Gladwell’s Outliers is the idea that it takes 10,000 hours to become an expert at something. But the bestselling Canadian author also argues that it takes a run of good fortune going back generations. Gladwell also opens up about himself, exploring how his heritage as a biracial descendent of a Jamaican slave shaped his own life and studies; hearing him read the book’s deeply personal closing section is an intimate, touching experience. 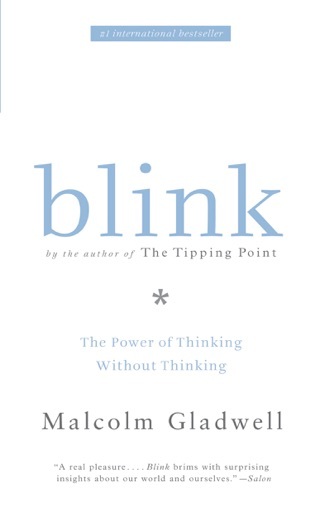 SignatureReviewed by Leslie ChangIn Outliers, Gladwell (The Tipping Point) once again proves masterful in a genre he essentially pioneered the book that illuminates secret patterns behind everyday phenomena. His gift for spotting an intriguing mystery, luring the reader in, then gradually revealing his lessons in lucid prose, is on vivid display. Outliers begins with a provocative look at why certain five-year-old boys enjoy an advantage in ice hockey, and how these advantages accumulate over time. We learn what Bill Gates, the Beatles and Mozart had in common: along with talent and ambition, each enjoyed an unusual opportunity to intensively cultivate a skill that allowed them to rise above their peers. A detailed investigation of the unique culture and skills of Eastern European Jewish immigrants persuasively explains their rise in 20th-century New York, first in the garment trade and then in the legal profession. Through case studies ranging from Canadian junior hockey champions to the robber barons of the Gilded Age, from Asian math whizzes to software entrepreneurs to the rise of his own family in Jamaica, Gladwell tears down the myth of individual merit to explore how culture, circumstance, timing, birth and luck account for success and how historical legacies can hold others back despite ample individual gifts. 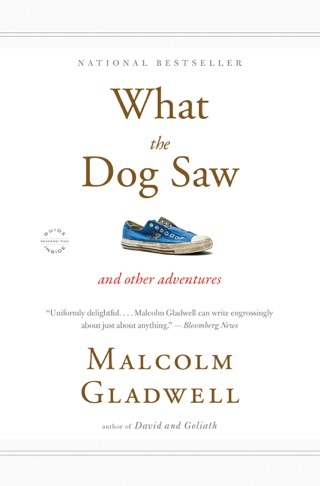 Even as we know how many of these stories end, Gladwell restores the suspense and serendipity to these narratives that make them fresh and surprising.One hazard of this genre is glibness. In seeking to understand why Asian children score higher on math tests, Gladwell explores the persistence and painstaking labor required to cultivate rice as it has been done in East Asia for thousands of years; though fascinating in its details, the study does not prove that a rice-growing heritage explains math prowess, as Gladwell asserts. Another pitfall is the urge to state the obvious: No one, Gladwell concludes in a chapter comparing a high-IQ failure named Chris Langan with the brilliantly successful J. Robert Oppenheimer, not rock stars, not professional athletes, not software billionaires and not even geniuses ever makes it alone. But who in this day and age believes that a high intelligence quotient in itself promises success? In structuring his book against that assumption, Gladwell has set up a decidedly flimsy straw man. In the end it is the seemingly airtight nature of Gladwell's arguments that works against him. His conclusions are built almost exclusively on the findings of others sociologists, psychologists, economists, historians yet he rarely delves into the methodology behind those studies. And he is free to cherry-pick those cases that best illustrate his points; one is always left wondering about the data he evaluated and rejected because it did not support his argument, or perhaps contradicted it altogether. 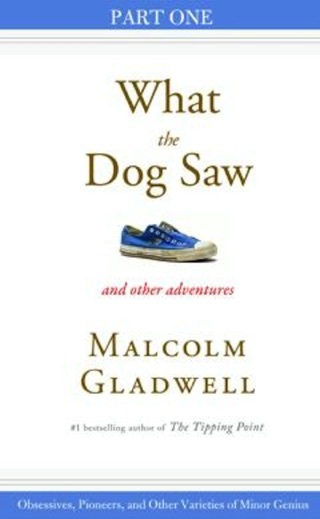 Real life is seldom as neat as it appears in a Malcolm Gladwell book. Leslie T. Chang is the author of Factory Girls: From Village to City in a Changing China (Spiegel & Grau). 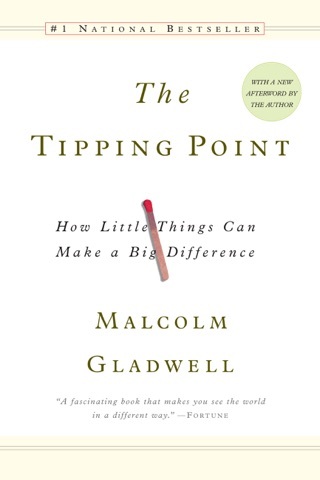 I was fascinated by Gladwell's first #1 bestseller The Tipping Point. 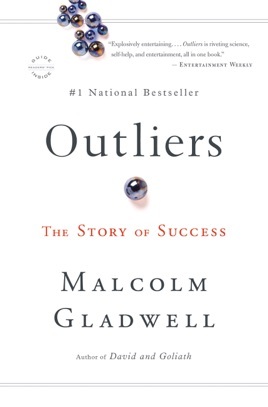 this third book Outliers takes a look at what really makes us successful. I found it fascinating and revealing, with a great match of well researched facts along with Gladwell's great ability of storytelling. The first part of the book focuses on research supporting it takes 10,000 hours for the human brain to get really really good at something. He demonstrates how early advantages make huge differences long term, and how we never really do it alone. The second part of the book takes a look at how our family and societal legacies shape who we are. Gladwell demonstrates this through generational examples and different countries, and a wide range of different career types. 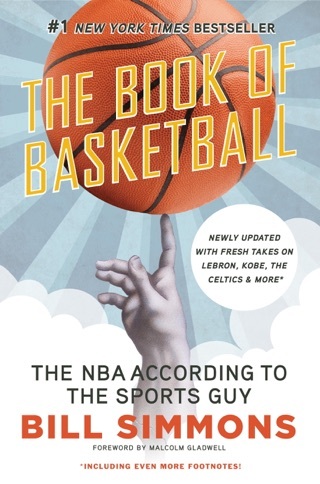 A fascinating look at success and how we achieve it, I found the book demonstrates that luck, upbringing, and hard work over the magic 10,000 hour rule hold true in many examples. There are hints for using his observations for readers who want to overcome their upbringing and cultural / educational backgrounds. I predict easily another #1 bestseller. I hIghly recommend this book, which may be his most important to date. I must disagree with my fellow critics regarding this book. While "interesting" in terms an "ah ha, uh huh" way, the authors thesis is essentially that the right person, in the right place, at the right time, can spell success. Much is left up to perception but woven in a manner that appears to be sound thinking. I continue to see praise for this author but he seems to me to be not much more than an average magazine journalist who recognizes that he has an audience with semi-liberal readers who aren't truly doing any critical thinking but BELIEVE they are. While certainly not a bad book, I would challenge you to really think about what the author is saying and compare that thesis against your principles and experiences. I'm not saying that the author doesn't have solid data. I am however saying that beneath the data's surface lies a highly exposed underbelly! The Tipping Point was a great book because it examined the reasons behind wildfire trends in society and how they gain momentum - definitely useful in today's world when figuring out how to use it to tour advantage. 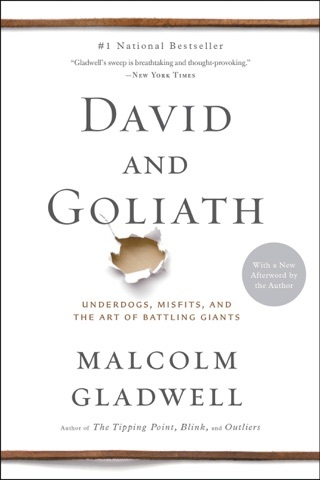 This Gladwell book unfortunately does not live up to the same standard. Most of the book is spent preaching the idea that hard work and fortunate circumstances is the recipe to the biggest success stories in our history -- not very useful for determining one's course of action moving forward in life. As my title said, the book is ultimately filled with interesting facts and entertaining stories, but lacks the ability to help you reach ultimate success.